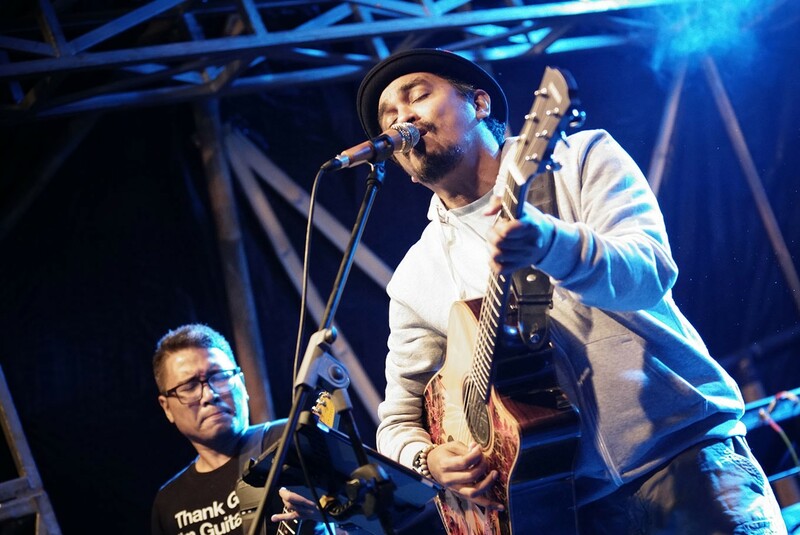 Fans of 1990s music in Jakarta will be in for a nostalgic treat as Ancol Dreamland plans to hold a concert celebrating the best of the decade from Indonesian music this April. Ancol spokeswoman Rika Lestari said the concert, dubbed “Konser Ketje Flashback The ‘90s Music”, would offer a lineup of the decade’s iconic performers from April 13 to 28. “The event will be chock-full of the country’s chart-topping 90s bands and musicians from various genres, including pop, jazz, rock and hip hop,” Rika said on Wednesday, as quoted by Antara news agency. She went on to say that fans could expect stars such as /rif, Funky Kopral, Tipe-X, Java Jive, Iwa K, GIGI, KLa Project, Edane, Glenn Fredly, Ari Lasso and Slank. The concerts are set to take place on Ancol’s Lagoon Beach Floating Stage and at Ancol’s Carnaval Beach, according to Rika. The concert will be free of charge; concert goers will only have to pay the regular Rp 25,000 (US$1.76) Ancol entrance fee.